World sports community is mourning Saturday’s tragedy at a Ski Cross World Cup event in Switzerland, which took the life of Canadian Nik Zoricic. 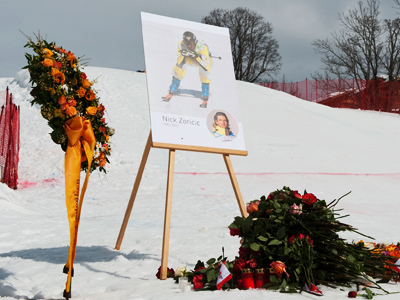 The 29-year-old died from head injuries sustained when he crashed into safety netting on landing wide right off a jump approaching the finish line at Grindelwald, a regular venue on the ski cross international circuit. Zoricic was treated by doctors before being airlifted to a hospital at Interlaken. He was pronounced dead a few hours later as a result of “severe neurotrauma,” the International Ski Federation said in a statement. Meanwhile, Alpine Canada President Max Gartner has called Saturday’s crash “a freak accident,” meaning that such accidents are extremely rare in sports. 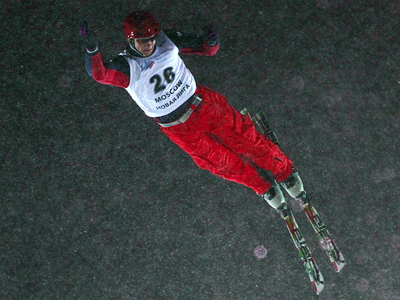 Zoricic's death will continue a debate on safety in skiing, particularly in the relatively new disciplines of freestyle skiing. 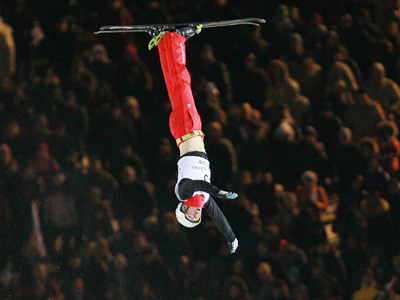 It has been just two months aince Canada's Winter X Games champion Sarah Burke died from injuries sustained while training in Park City, Utah. She was also 29.